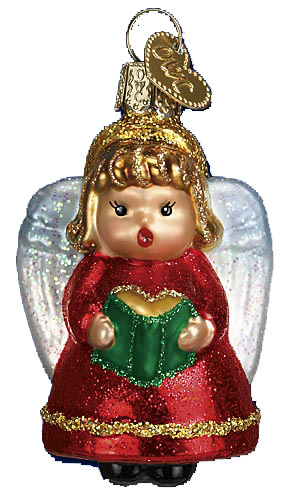 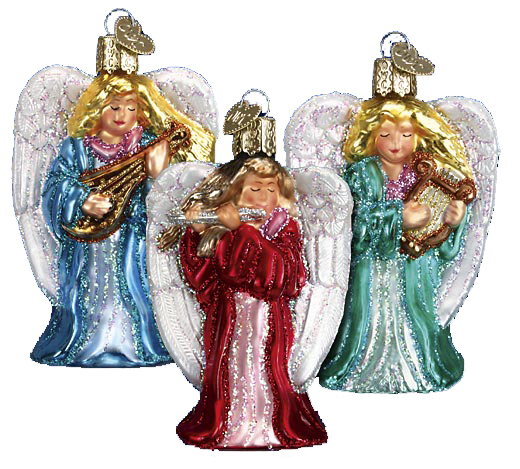 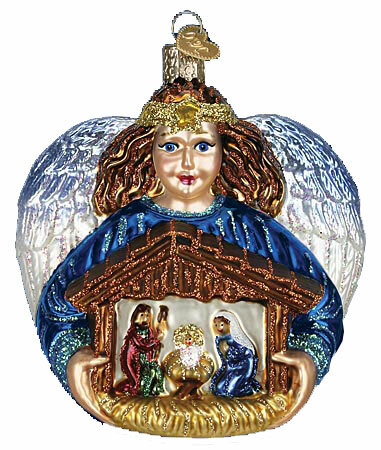 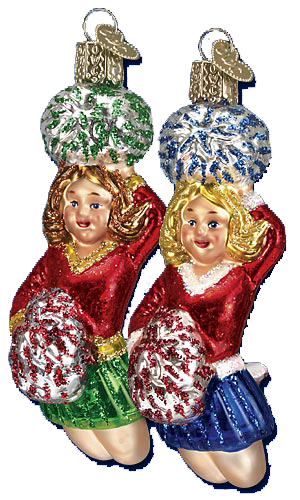 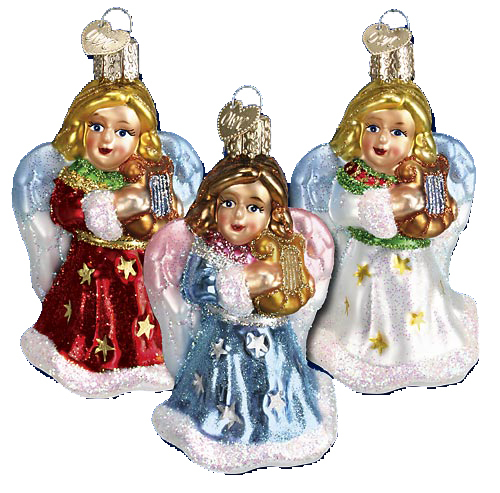 Beautiful hand blown and hand painted glass Christmas ornaments featuring various Angels and Ladies from Merck Family's Old World Christmas. 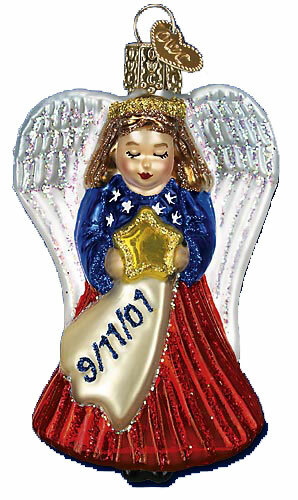 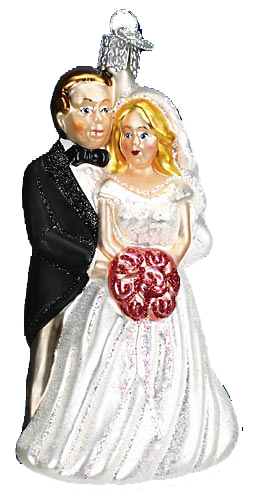 Each ornament comes with an attached heart symbol, history card and storage box. 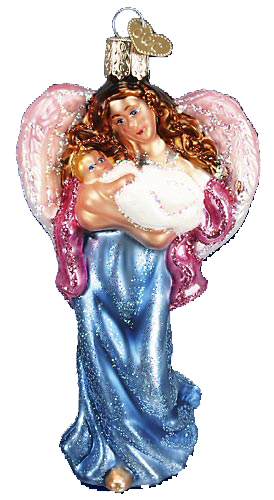 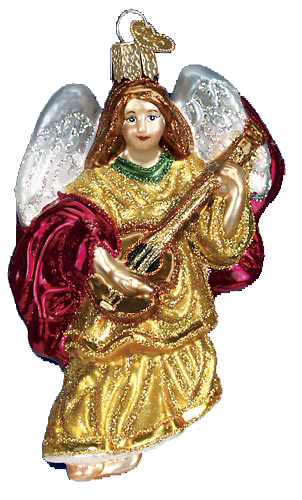 Angel with Infant, 4 ¾"
Angel with Lyre, 3 ¾"
Click here for the Next Category - Animals.